In the eternal present of modern listening, when the entire history of recorded sound is just a few clicks away, some music reverberates for longer. 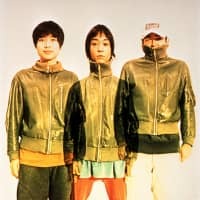 That’s been the case with Fishmans, a cult Japanese act from the 1990s whose blend of dub rhythms and dream-pop reverie continues to lure new fans 20 years after the untimely death of frontman Shinji Sato. Though they were able to sell out 2,000-capacity venues in their prime, Fishmans never enjoyed widespread commercial success. In an era when Japan’s top-selling artists were shifting millions of albums and singles, they barely registered in the charts. Fishmans’ reputation has kept on growing ever since, and not only in Japan. The band’s studio albums “Kuchu Camp” (“Aerial Camp”) and “Long Season,” both released in 1996, are now undisputed landmarks in the Japanese rock canon. After years of online music forum buzz, their international audience burgeoned when their music finally became available on streaming services last year. On the online database Rate Your Music, the band’s live album “98.12.28 Otokotachi no Wakare” (“A Men’s Farewell”) currently sits at No. 81 in the all-time charts, between Kate Bush’s “Hounds of Love” and Frank Zappa’s “Hot Rats.” Not bad going for a record that was never officially released outside Japan. The album captures an emotionally charged performance in Tokyo, which marked the final time the core trio of Sato, Motegi and bassist Yuzuru Kashiwabara would play together. Kashiwabara’s departure from the group had been on the cards for a while; Sato’s death three months later, from heart failure, was less foreseeable. Fishmans had started life as a university band in 1987, initially playing orthodox ska pop and rocksteady, but the band is best remembered for the trio of exploratory albums it released at the end of its career: “Kuchu Camp,” “Long Season” and 1997’s “Uchu Nippon Setagaya” (“Space Japan Setagaya”). Absorbing the influence of dub and sample-based music — Motegi namechecks acts including Arrested Development, Beck, Massive Attack and TLC — the group allowed its sound to become looser and dreamier, drifting away from conventional song structures and toward the infinite repeat. “Long Season” took the form of a single 35-minute track, which Fishmans regularly performed in its entirety. 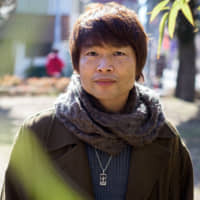 Sato was the group’s principal songwriter, using an outmoded Akai sampler to craft demos for the band, though he would eagerly solicit contributions from the others. Fishmans benefited from a long working relationship with recording engineer Kazuyuki “Zak” Matsumura, whose influence Motegi compares to that of producer George Martin on the Beatles. Zak recorded all of the band’s albums from 1993’s “Neo Yankees’ Holiday” onward, and also manned the PA during shows, injecting a heavy dose of dub into the mix. It’s this tension that sets Fishmans apart from many of its imitators, who mimicked the band’s feel-good vibes but not its focus. Motegi describes the group’s creative process in terms more befitting of an artisan or martial artist, recalling how the members used to spend days on end hunkered in the studio, carefully honing their sound. That the band didn’t get as much attention as it deserved during the ’90s was unfortunate, though hardly unusual. While in the U.S. and U.K., alternative acts routinely achieved crossover success, in Japan it was almost inconceivable. Fishmans also showed little interest in playing the media game, and Sato could be a testy interviewee. But Motegi thinks it was partly a question of timing. He sees the proliferation of outdoor music festivals that began with Fuji Rock in 1997 as a major shift, rallying together listeners who weren’t interested in what the mainstream had to offer. 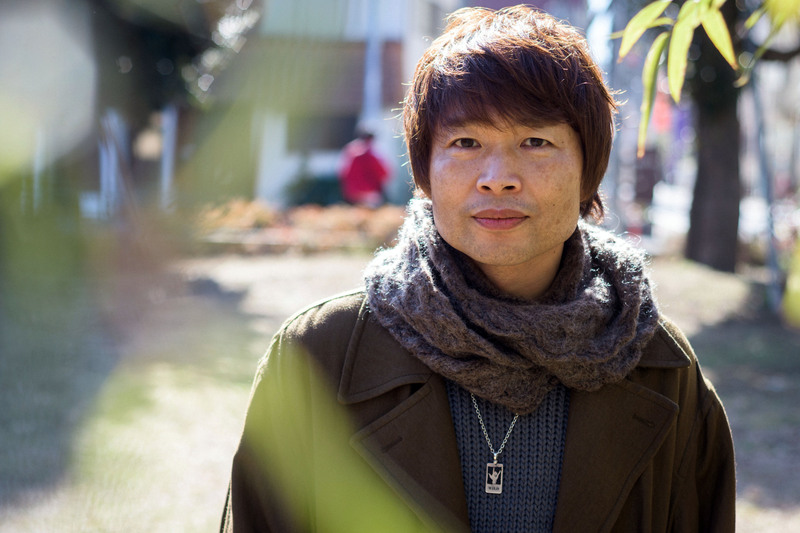 After Sato’s death, Motegi found himself the custodian of the band’s legacy. Although he’s since become a full-time member of Tokyo Ska Paradise Orchestra, in 2005 he joined other Fishmans alumni to play a reunion show at Rising Sun Rock Festival in Hokkaido, with a rotating cast of guest vocalists including Sato’s old hero, Kiyoshiro Imawano. 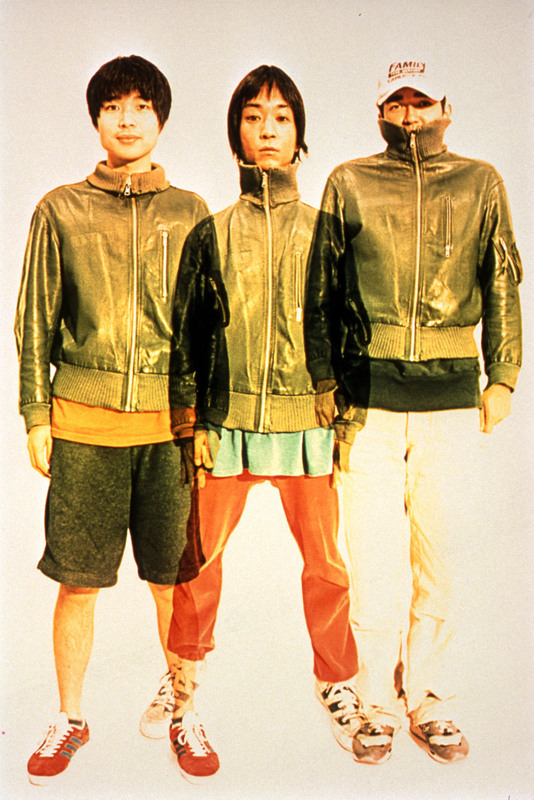 This marked the beginning of the second phase of Fishmans’ career. The band periodically reconvenes for festival dates and the occasional headlining show, revisiting its old material for the benefit of longstanding fans and newer listeners who missed out first time around. Ironically, given the online attention it has been getting recently, Fishmans actually had a chance to take its music overseas far earlier. Motegi says that U.S. indie label Matador Records, which released albums by compatriots Cornelius and Pizzicato Five, had been keen to license the band’s music in the ’90s, only to get rebuffed by its label back home. Recalling the fabled concert captured on “98.12.28 Otokotachi no Wakare,” he says he’d been looking forward to what came next. After encouraging their music to sprawl so spectacularly, he and Sato had been discussing taking things in the opposite direction. “We were talking about making our songs more compact again, going back to something more pop,” he recalls. Fishmans play at Zepp Tokyo in Koto Ward, Tokyo, on Feb. 19. Tickets from ¥8,000. For more information, visit www.fishmans.jp.